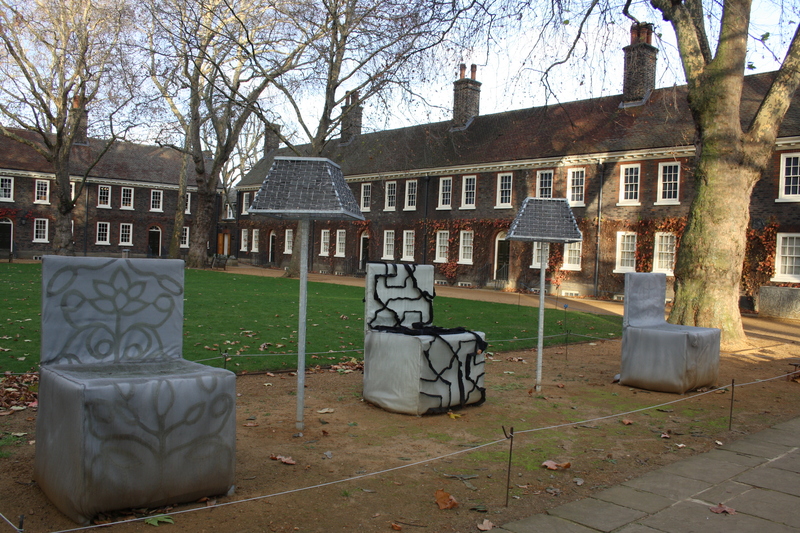 The Geffrye Museum is not just a museum of the home, but a sort of ultra house museum: based in eighteenth century almshouses in Hoxton, it features a series of rooms displaying domestic interiors. The focus is on the urban English middle class living room from 1600 to the 1990s, whose development you can follow right up until modern warehouse conversions (complete with mezzanine level!). I’m personally a little torn between the 1935 art deco lounge room and the very retro g-plan-esque one from 1965, but on balance I think the latter has my final vote. The museum itself is free (some temporary exhibitions have a charge), but on certain days you can pay £2.50 to visit the restored Almshouse 14 in the building’s south-west wing, to see how London’s elderly and poor once lived. And it’s not as grim as that makes it sound! I promise. And don’t forget to visit the gardens around the back, which are also divided into periods depicting the development of the town house garden from the seventeenth to early twentieth centuries. 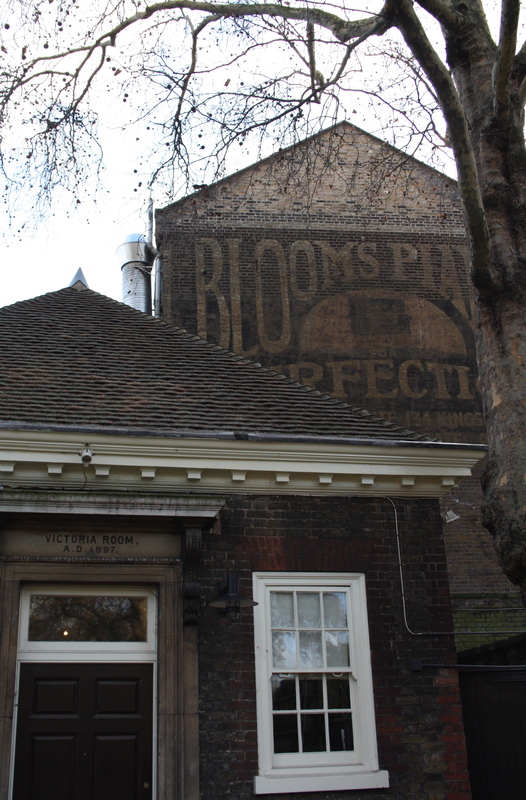 Although these are only open to the public from April to October, they can be glimpsed from the lovely garden reading room (and yes also from the East London overground line, right next to Hoxton Station! ).